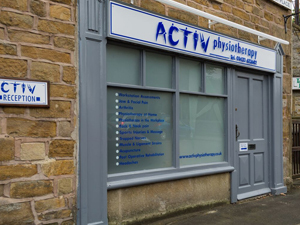 Activ's Hope Valley physiotherapy clinic has onsite and offsite parking available complete with disabled access. 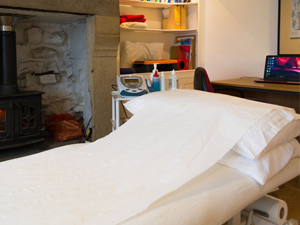 There are toilet facilities with disabled access, a waiting area and 2 treatment rooms. 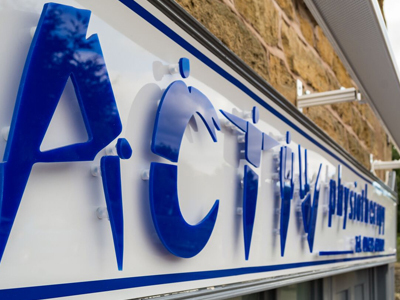 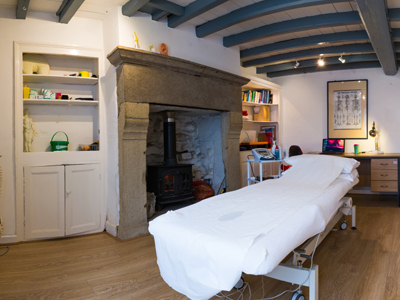 The clinics offer Derbyshire physiotherapy services aswell as Pain management, taping and strapping, home visits, pilates classes, golf clinic, post-operative rehabilitation, work station assessments and derbyshire podiatry services.